Activated charcoal contains a natural pulling power for absorbing toxins. Zion Health announces their activated Charcoal Face Mask is now available at leading U.S. online vitamin store, http://www.LuckyVitamin.com. 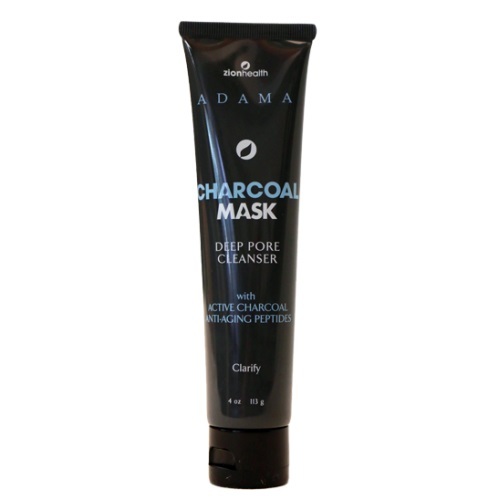 Zion Health announces Adama Minerals Charcoal Face Mask formulated with activated charcoal is now available online at http://www.LuckyVitamin.com. With a unique formula including montmorillonite clay, and anti-aging peptides, this purifying Charcoal Face Mask has the unique ability to absorb toxins and exfoliate dead skin cells. Activated Charcoal has been used throughout history for healing many ailments of the skin and internal body. According to J.C. Kerihuel scientific manager for Verticle Paris, France, “When applied onto a wound, activated charcoal dressings adsorb bacteria, locally released toxins and wound degradation products, thereby promoting wound healing.” Zion Health’s face mask formulated with activated charcoal is recommended as a faction action skin clearing treatment for all skin types. 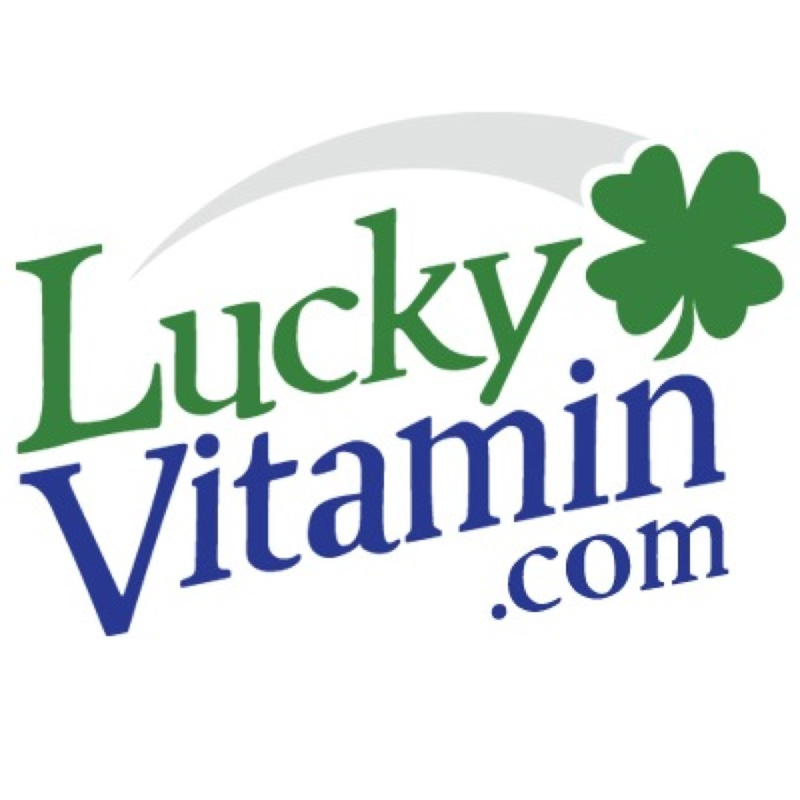 Since 1956, Lucky Vitamin has been providing one of the largest selections of nutritional supplements and natural products worldwide. Lucky Vitamin has more than 10,0000 high-quality, affordable products available from more than 1000 well-known, respected brand manufacturers. Zion Health’s Purifying Charcoal Face Mask is now available online at http://www.LuckyVitamin.com and at health food markets and co-ops throughout the United States and Canada. Zion provides its consumers with pure skin and body care products that are 100% vegan, free of parabens and aluminum and formulated using certified organic ingredients whenever possible.